Take a look through the various styles and applications. Idea shop, and try the garage door designer to visualize you home. 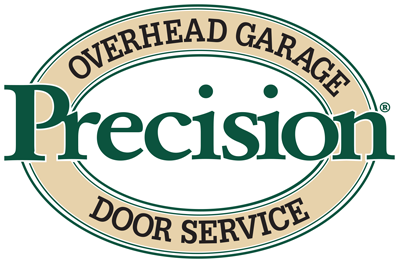 We look forward to helping you make the best decision for your new or retro-fitted garage doors! Want to improve your home's energy efficiency, add value to your home & boost your home's curb appeal? Replace your old garage door! Garage doors can represent up to 30% of your homes visual image. New garage doors can have a dramatic impact on your homes' appearance and curb appeal. These before and after images can help you visualize these dramatic changes. Go ahead.. Make a statement! You can also use our Door Designer to help visualize your home. You can also use our Garage Door Designer to help visualize your home. Carriage house garage doors are growing in popularity because they will change the entire look of your home and make your house the talk of the neighborhood. Spend some time to find the style that's right for you. Carriage house doors are available in nearly every type of material available on a traditional garage door now, so you're sure to find one that matches your needs. You may also consider doors that are unique and offer options to match your home's design. Whether you want a contemporary or modern style or a more traditional look, some amazing doors are being created in glass. Raised panel doors are the most popular style for a new garage door today. There are a variety of panels such as the raised, elongated ranch style or a flatter flush style. There are also many window design & glass options as well. Raised panel doors come in all materials from steel to custom woods.